Anyway, I hope to see you there–please do let your friends and family know. The book will also be sold at a 10% discount, details below. I’ve just finished this excellent book by Martin Meredith, and thought I might record some choice quotes and passages. For future reference. “It often strikes a man to inquire what is the chief good in life; to one the thought comes that it is a happy marriage, to another great wealth, and as each seizes on his idea, for that he more or less works for the rest of his existence. To myself thinking over the same question the wish came to render myself useful to my country. I then asked myself how could I and after reviewing the various methods I have felt that at the present day we are actually limiting our children and perhaps bringing into the world half the human beings we might owing to the lack of country for them to inhabit that if we had retained America there would at this moment be millions more of English living. “Once more, the Swazis were given no hearing. On 10 December 1894, Britain agreed a third Convention consigning Swaziland into the hands of the Transvaal as a ‘Protectorate’. According to Loch, this was ‘the price which must be paid to avert war between the two white peoples of South Africa’. “As we travelled along, Rhodes kept on asking, ‘What building is this?’ ‘What building is that?’ He made no comment, but I could see he felt depressed on his first arrival. It was only when I pointed out to him the foundations of the Jewish Synagogue that he became cheerful once more and quite excited. 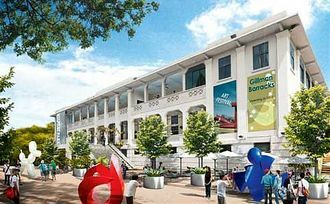 Sharon Cheah Ui-Hoon wrote this review. Alongside the review, I got a grade of “B+” for the book. Which made me feel like I’m in school again, receiving my report card from the teacher. Except Sharon’s a fellow author. 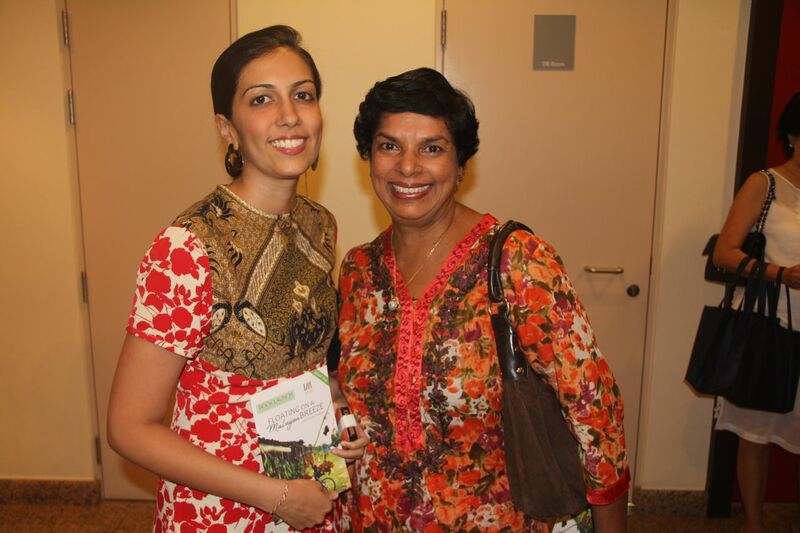 Check out her book, Malaysia Bagus!. 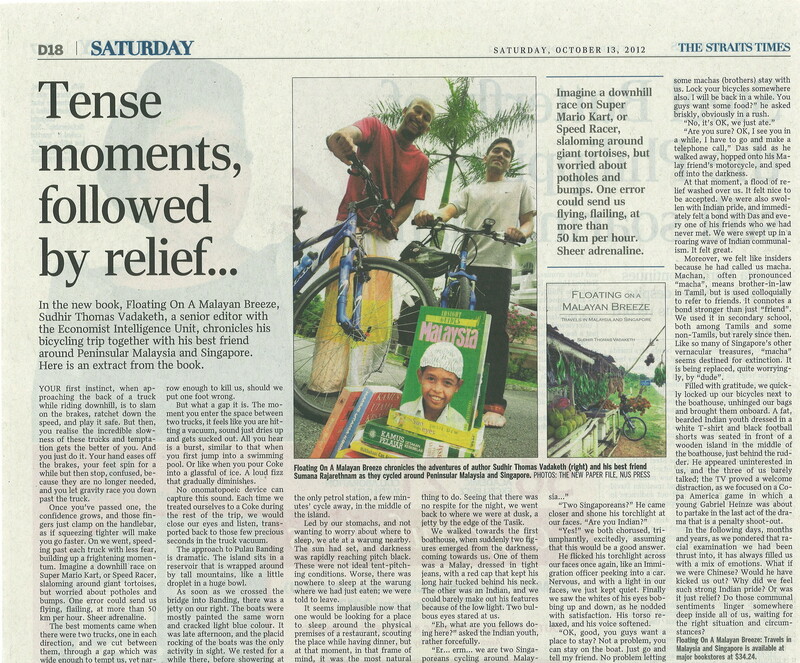 Dear friends, for those who missed the extract in The Straits Times this past weekend, click on the image below. Your first instinct, when approaching the back of a truck while riding downhill, is to slam on the brakes, ratchet down the speed, and play it safe. But then, you realise the incredible slowness of these trucks and temptation gets the better of you. And you just do it. Your hand eases off the brakes, your feet spin for a while but then stop, confused, because they are no longer needed, and you let gravity race you down past the truck. Once you’ve passed one, the confidence grows, and those fingers just clamp on the handlebar, as if squeezing tighter will make you go faster. On we went, speeding past each truck with less fear, building up a frightening momentum. Imagine a downhill race on Super Mario Kart, or Speed Racer, slaloming around giant tortoises, but worried about potholes and bumps. One error could send us flying, flailing, at more than 50 km per hour. Sheer adrenaline. The best moments came when there were two trucks, one in each direction, and we cut between them, through a gap which was wide enough to tempt us, yet narrow enough to kill us, should we put one foot wrong. But what a gap it is. The moment you enter the space between two trucks, it feels like you are hitt ing a vacuum, sound just dries up and gets sucked out. All you hear is a burst, similar to that when you first jump into a swimming pool. Or like when you pour Coke into a glassful of ice. A loud fizz that gradually diminishes. No onomatopoeic device can capture this sound. Each time we treated ourselves to a Coke during the rest of the trip, we would close our eyes and listen, transported back to those few precious seconds in the truck vacuum. The approach to Pulau Banding is dramatic. The island sits in a reservoir that is wrapped around by tall mountains, like a little droplet in a huge bowl. As soon as we crossed the bridge into Banding, there was a jetty on our right. The boats were mostly painted the same worn and cracked light blue colour. It was late afternoon, and the placid rocking of the boats was the only activity in sight. We rested for a while there, before showering at the only petrol station, a few minutes cycle away, in the middle of the island. Led by our stomachs, and not wanting to worry about where to sleep, we ate at a warung nearby. The sun had set, and darkness was rapidly reaching pitch black. These were not ideal tent-pitching conditions. Worse, there was nowhere to sleep at the warung where we had just eaten; we were told to leave. It seems implausible now that one would be looking for a place to sleep around the physical premises of a restaurant, scouting the place while having dinner, but at that moment, in that frame of mind, it was the most natural thing to do. Seeing that there was no respite for the night, we went back to where we were at dusk, a jetty by the edge of the Tasik. We walked towards the first boathouse, when suddenly two figures emerged from the darkness, coming towards us. One of them was a Malay, dressed in tight jeans, with a red cap that kept his long hair tucked behind his neck. The other was an Indian, and we could barely make out his features because of the low light. Two bulbous eyes stared at us. “Eh, what are you fellows doing here?” asked the Indian youth, rather forcefully. “Yes!” we both chorused, triumphantly, excitedly, assuming that this would be a good answer. He flicked his torchlight across our faces once again, like an immigration officer peeking into a car. Nervous, and with a light in our faces, we just kept quiet. Finally we saw the whites of his eyes bobbing up and down, as he nodded with satisfaction. His torso relaxed, and his voice softened. “OK, good, you guys want a place to stay? Not a problem, you can stay on the boat. Just go and tell my friend. No problem letting some machas [brothers] stay with us. Lock your bicycles somewhere also. I will be back in a while. You guys want some food?” he asked briskly, obviously in a rush. “Are you sure? OK, I see you in a while, I have to go and make a telephone call,” Das said as he walked away, hopped onto his Malay friend’s motorcycle, and sped off into the darkness. At that moment, a flood of relief washed over us. It felt nice to be accepted. We were also swollen with Indian pride, and immediately felt a bond with Das and every one of his friends who we had never met. We were swept up in a roaring wave of Indian communalism. It felt great. 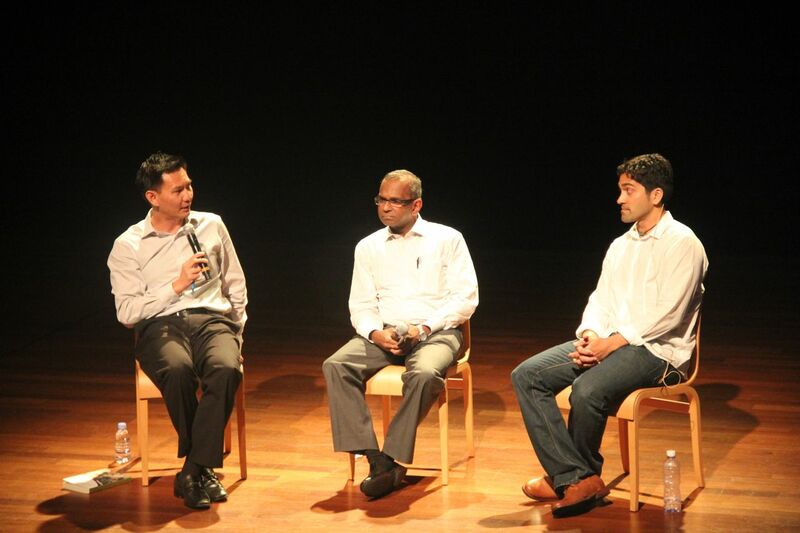 Moreover, we felt like insiders because he had called us macha. Machan, often pronounced “macha”, means brother-in-law in Tamil, but is used colloquially to refer to friends. It connotes a bond stronger than just “friend”. We used it in secondary school, both among Tamils and some non-Tamils, but rarely since then. Like so many of Singapore’s other vernacular treasures, “macha” seems destined for extinction. It is being replaced, quite worryingly, by “dude”. Filled with gratitude, we quickly locked up our bicycles next to the boathouse, unhinged our bags and brought them onboard. A fat, bearded Indian youth dressed in a white t-shirt and black football shorts was seated in front of a wooden island in the middle of the boathouse, just behind the rudder. He appeared uninterested in us, and the three of us barely talked; the TV proved a welcome distraction, as we focused on a Copa America game in which a young Gabriel Heinze was about to partake in the last act of the drama that is a penalty shoot-out. In the following days, months and years, as we pondered that racial examination we had been thrust into, it has always filled us with a mix of emotions. What if we were Chinese? Would he have kicked us out? Why did we feel such strong Indian pride? Or was it just relief? Do those communal sentiments linger somewhere deep inside all of us, waiting for the right situation and circumstances? A friend wrote this. Concise, well-written and balanced–mentioning both the good and the bad. Look forward to more reviews! 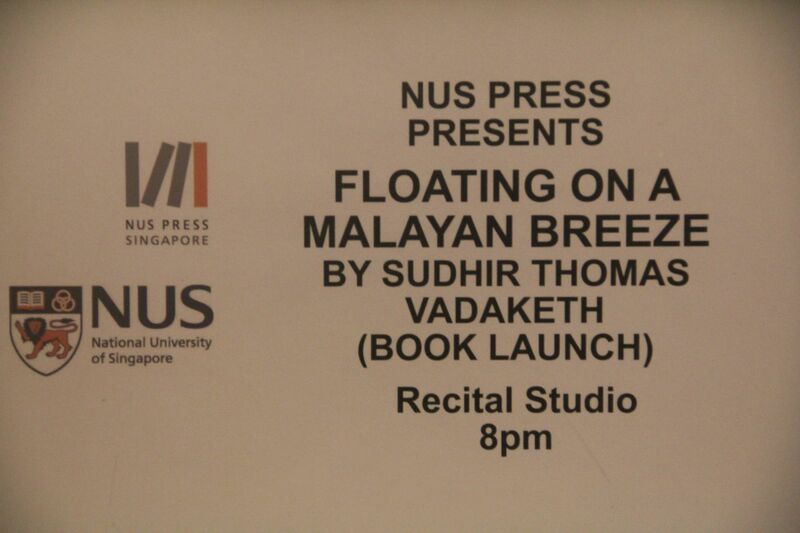 Dear friends, I will be talking about my book, Floating on a Malayan Breeze, at two events this week in Hong Kong. Quite exciting, really, the first time I’m going abroad to talk about the book. If you happen to be in Hong Kong, or if you know any “Malayans” living there who might be keen to attend, do share this page with them. Details below. Thank you. 1) The slow road from authoritarianism to democracy: Where are Malaysia and Singapore? This is a breakfast event moderated by Andrew Wood. Quite exciting, though I’m not sure why they’ve priced it so high. HK$400, incl breakfast. I’m a bit skeptical about who’s willing to pay that much for breakfast! I hope it doesn’t turn into Club “Loser-tano” for me…. 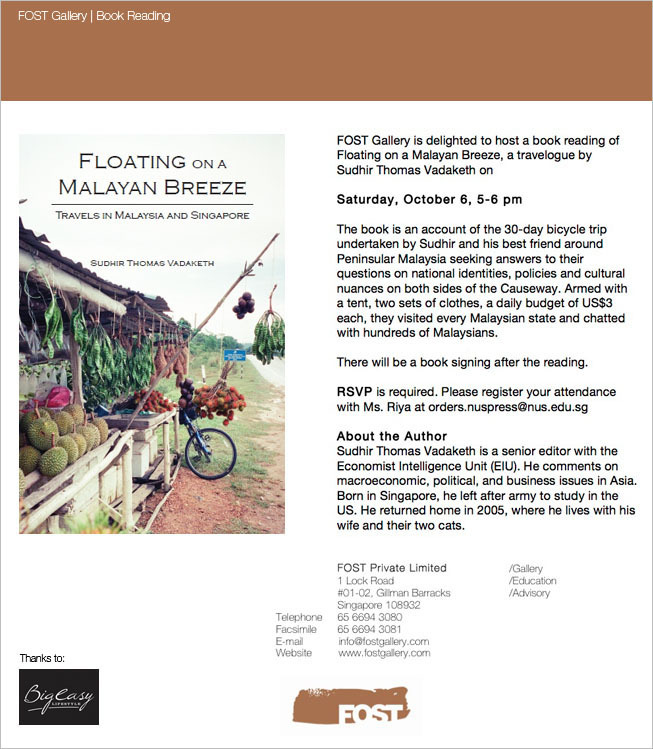 Do join us if you’re free–I’ll be showing pictures from the bicycle trip, talking about my motivations behind the writing of the book, and sharing insights and thoughts about the actual book-writing experience. 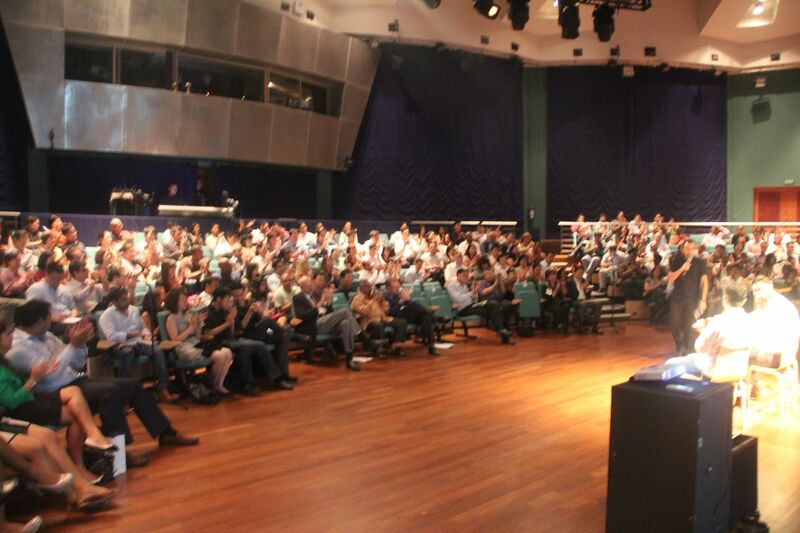 This is slightly different, as I’m one of a number of writers on stage. Very glad to be sharing the stage with Daren Shiau, Jennifer Wong and Nicholas Wong. Event will be moderated by Eddie Tay, a poet at the Chinese University of Hong Kong. I won’t get to talk as much about the book, but hope to have some interesting discussions about writing and language in general. 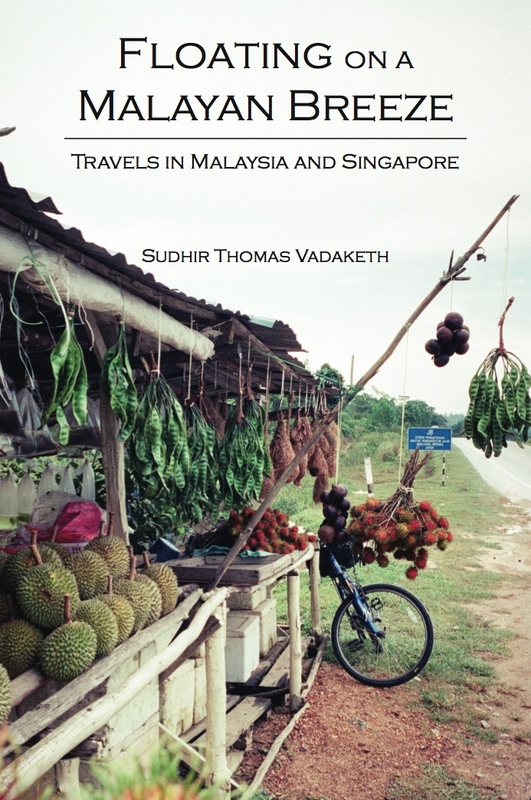 I will share thoughts about Malaysian and Singapore English, the nuances in what we say, and of course, my use of Singlish in the book.